Combination skin which is beginning to look oilier than the grease tray at your local MacDonald's? Summer heat waves causing your pores to expand like balloons? 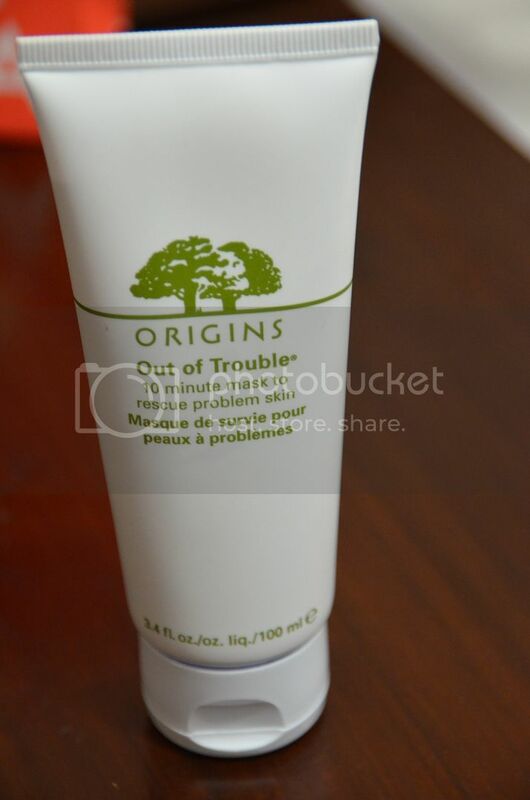 Dirt and grime of Summer coupled with heat and oil causing you to break out? 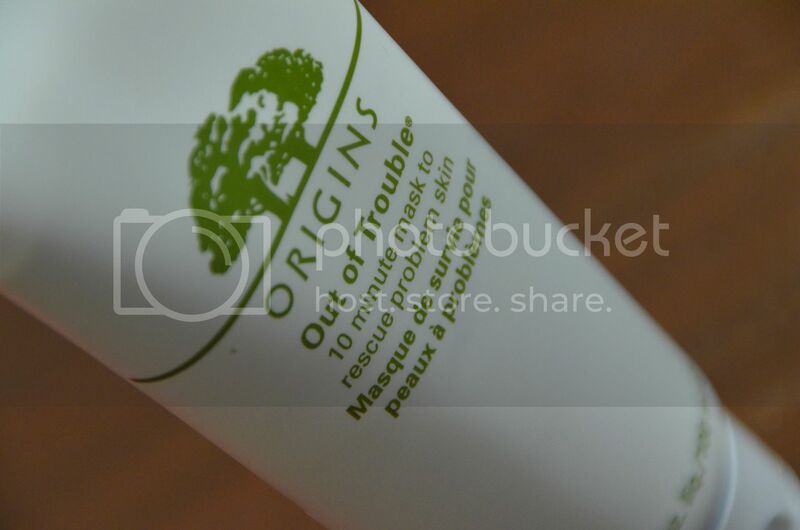 Well, try Origins Out of Trouble mask as your new knight in shining armor. This mask is made from natural ingredients which are actually good for your skin and the results are amazing! This mask is best used at night to remove the dirt and debris of the day which leads to congestion and thus, development of pimples over night. A bonus is that this mask leaves your skin super smooth and soft without leaving it oily. My personal tip is to leave it on for at least half an hour, while you are doing your nightly web-surfing, chit chats or tv breaks, to be rewarded with the softest skin you will ever have! We love and HIGHLY recommend this mask to all those with combination, oily or acne-prone skin.